But why now? Some people theorize that with this generation of millenials waiting longer to have children, people are dedicating more time, money, and care into their furry children. We see this reflected in pet owner’s actions beyond just food — pet health insurance, for example, has increased in the last decade, and in recent years, the introduction of “pawternity” leave as a desirable employee benefit shows just how much people are considering their pets as true members of the family. Plus, pet owners, now more than ever, are shopping for pet food in the same way that they shop for their own food. 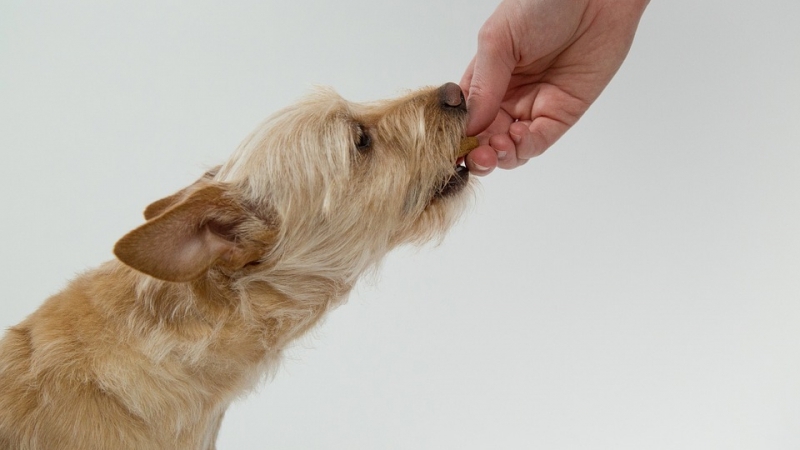 Quality ingredients, appealing packaging, transparent and ethical processing and manufacturing are all factors that play into how people are choosing the food they feed their pets. In fact, the amount of money Americans spend on pet food has nearly doubled from 2009 to 2017. And with the rise of meal-kit delivery services such as Blue Apron and HelloFresh, pet food companies have begun to offer at-home delivery of freshly prepared dog food as well. Nom Nom Now, for example, offers complete meals for your four-legged friend delivered fresh with enticing names such as “porkalicious potluck” and “tasty turkey fare” with ground turkey, brown rice, carrots, spinach and fish oil. The Farmer’s Dog, another dog food delivery service, states on their website that “you shouldn’t be the only one eating healthy.” Made with human grade USDA ingredients, they say it’s food humans could eat. According to the Pet Food Institute, in the 1400’s, people were advised to feed their dogs bran bread, some meat, and a mix of goat’s milk and bean broth or buttered eggs if the dog was sick. We find it fascinating to think about how pet care has evolved since then. But is this trend of marketing dog food as appealing to humans making the actual food better for dogs? According to Merck Manual’s Veterinary nutritional guide, “Nutritional problems occur most commonly when dogs and cats are fed imbalanced homemade diets, when cats are fed diets formulated for dogs, or when dogs or cats are fed certain human foods.” We think this speaks to the importance of making sure your pet is receiving the proper balance of nutrients, proteins and caloric intake, regardless of whether your furry friend is eating dry food, canned food, homemade food, or high-end prepared food. 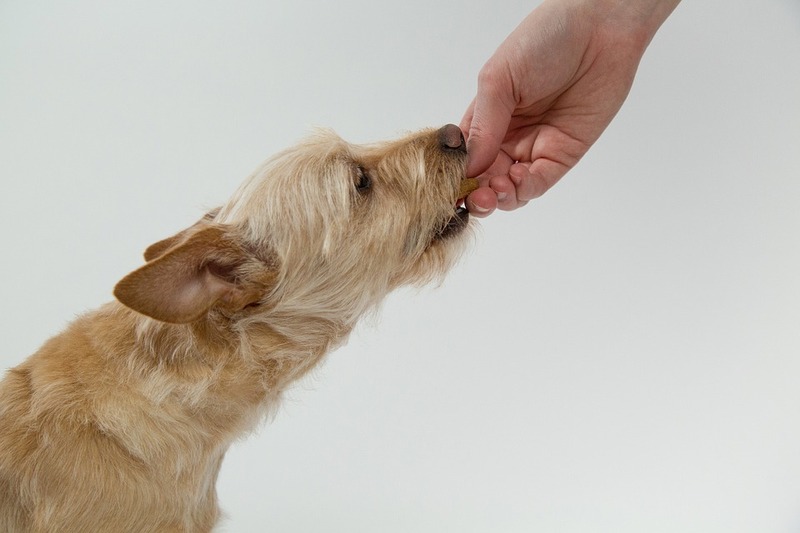 To read more about the history of pet food, click here.